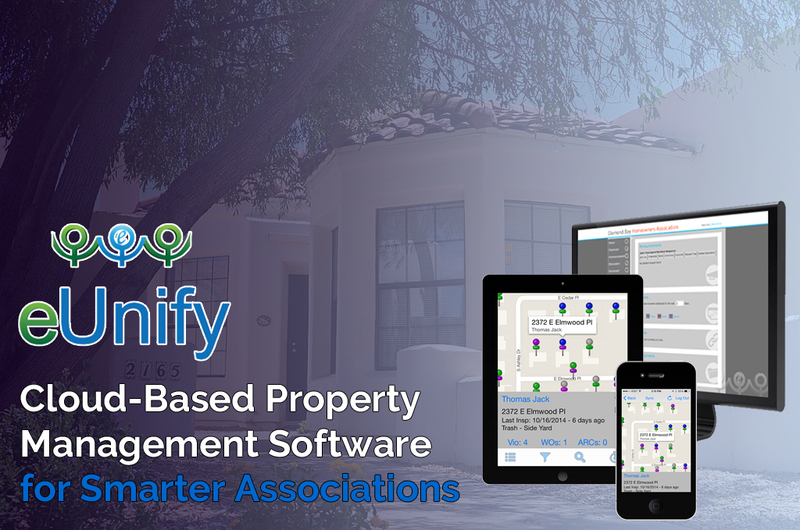 Our cloud-based solution provides anytime, anywhere access along with the tools and features your residents demand. Get Started Now! Fill out the form below to schedule a free demo or request more information.